same journey of finding that which is for their highest good. 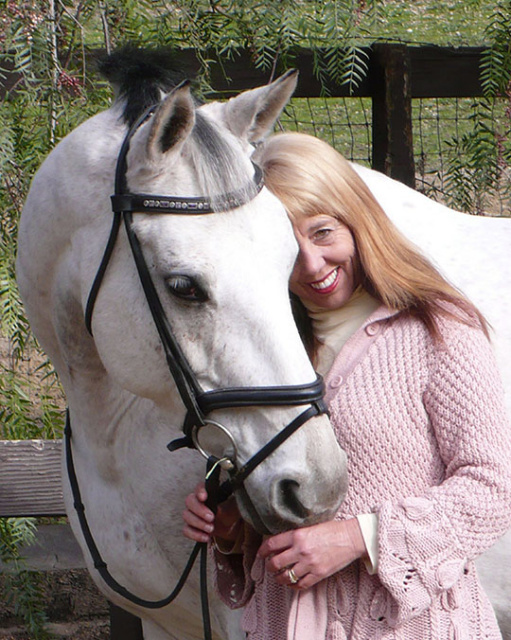 Susan has followed a path of learning about the family of Equus. while enhancing Optimum Performance and Ultimate Health. 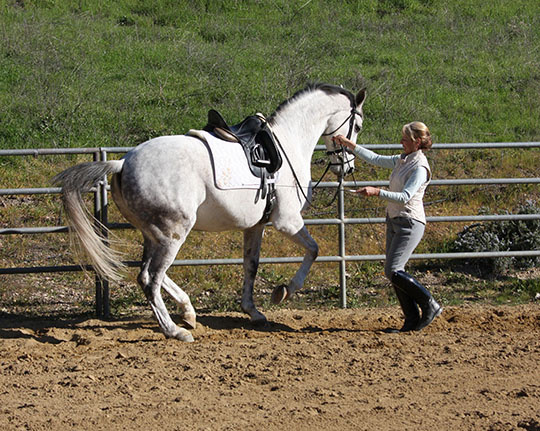 and a 4yr Oldenburg gelding, Sir Prize. 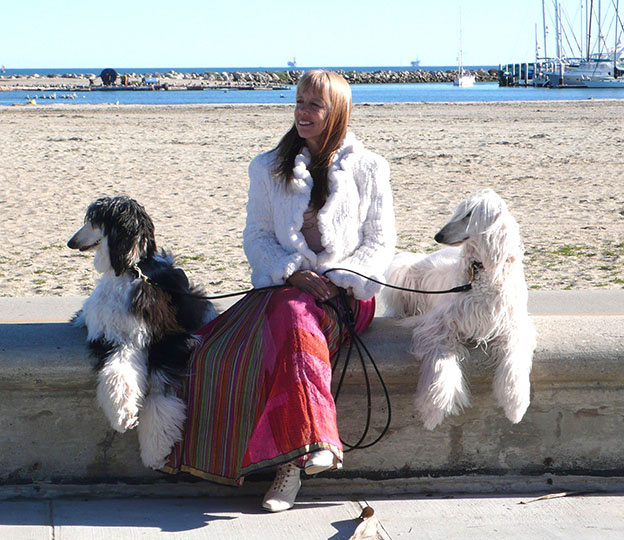 2 Afghan Hounds (Zoey & Ziya) and 2 Cats that adopted her (Tootsie and Miss Piaffe). Every relationship is a blessing and full of lessons. It may be for a moment, a season or a lifetime. Let Susan touch your life in seeking that which is for the highest good of all.